【Official】HIKONE CASTLE RESORT&SPA｜HIKONE CASTLE RESORT&SPA is the closest hotel to Hikone Castle. HIKONE CASTLE RESORT&SPA is the closest hotel to Hikone Castle. 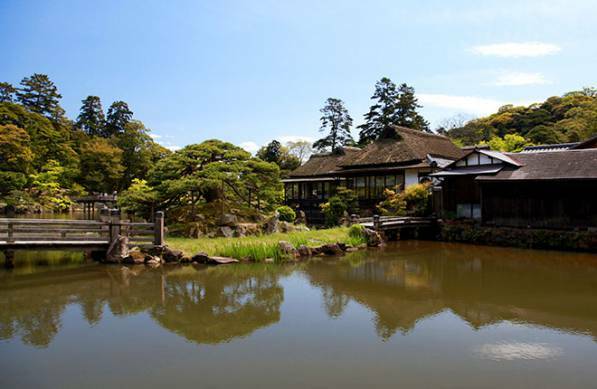 Genkyuen is a circuit-style garden with a large pond in the center, islands, nine bridges and plenty of changing scenery.